Feature 0-99999 range, LCD display, count and reset button. the big button is to count(press once raise one number), the small one is the reset, when reached to 99999, the counter will clear to zero. Clear white soft plastic band, adjustable, easy to wear and take off. 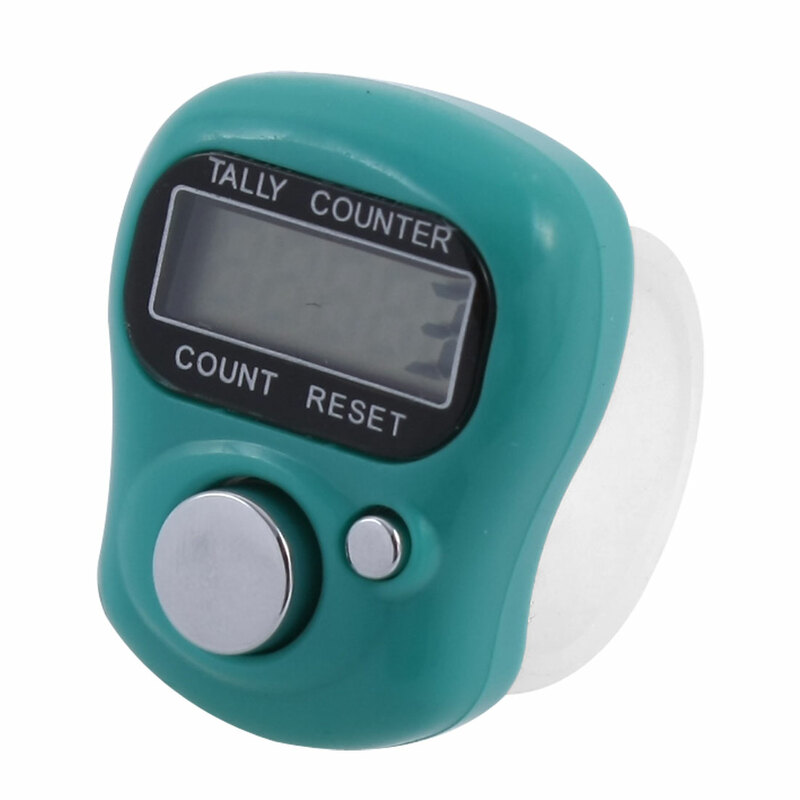 This digital counter is easy to use, convenient to carry and energy conservation, use in school, training and physical activities, etc.